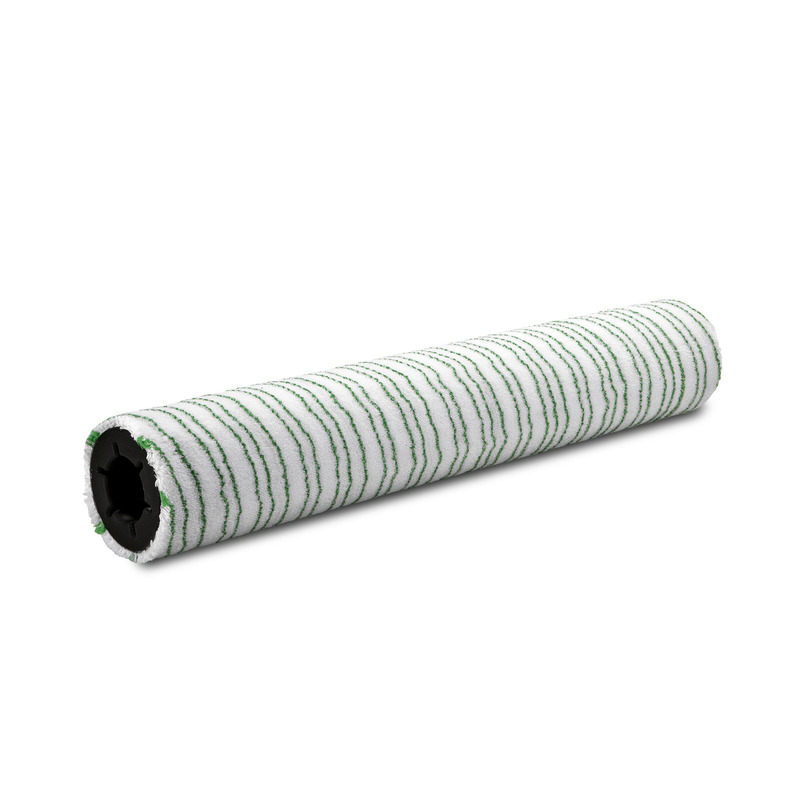 Microfibre roller, 450 mm 41140090 https://www.kaercher.com/tn/accessory/microfibre-roller-450-mm-41140090.html World innovation: Application of microfibre rollers combines the excellent cleaning properties of microfibres with the benefits of the roller brush technology. Combined with roller pad shaft 4.762-413.0. World innovation: Application of microfibre rollers combines the excellent cleaning properties of microfibres with the benefits of the roller brush technology. Combined with roller pad shaft 4.762-413.0.